The GMAT (Graduate Management Aptitude Test) is a standardized computer adaptive test that measures your aptitude (logical and critical) to successfully take up a graduate business course (MBA) in the USA and in other universities around the world. It is conducted by GMAC. The computer adaptive format on the GMAT chooses each question based on your performance on the previous question(s), meaning you must answer each question in order, and you cannot skip questions or go back to prior questions. ΑΤΤΕΝΤΙΟΝ: Beginning on July 11, 2017, you will have the flexibility to select the order of the sections of the GMAT exam. More info here. The questions are jumbled up and need not appear in any specific order. The only assurance is that all the questions pertaining to a Reading Comprehension passage will appear together, one after the other. The Graduate Management Aptitude Test (GMAT) is a standardized computer adaptive test that measures your aptitude (logical and critical) to successfully take up a graduate business course (MBA) in the USA and in other universities around the world. It is conducted by GMAC. Which is the best GMAT book/resource to help me prepare for the test? What are the major changes that GMAC announced on June of 2017 ? Beginning on July 11, 2017, you will have the flexibility to select the order of the sections of the GMAT exam. Also, there is the removal of profile update screens at test center. For more information click here. Which is the grading scale ? 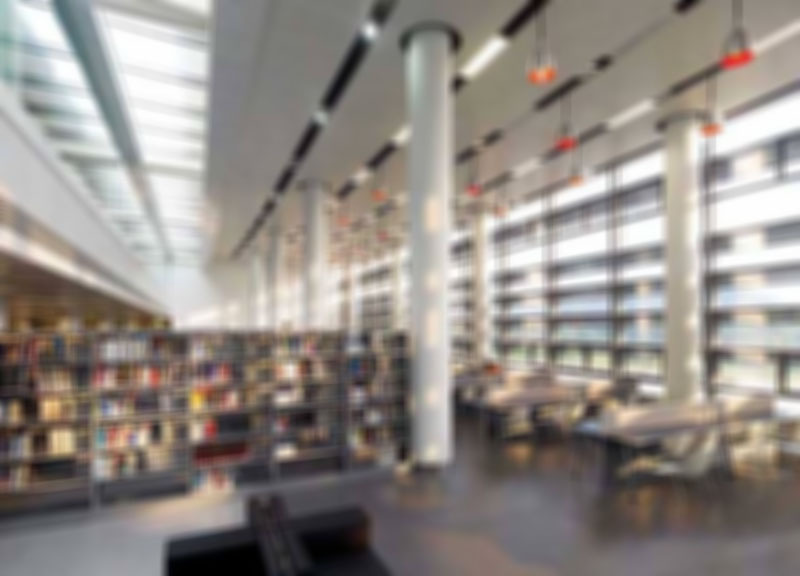 In GMAT you take an overall grade on a scale from 200-800 for the Verbal and the Quant section, an independent grade for the AWA on a scale from 0-6, and another grade for IR on a scale from 1-8. How much time do I have to spend studying for the GMAT? Yes, given the time constraints. This approach is absolutely necessary when it comes to Sentence Correction questions where you have to work each answer under a minute. What is a good target score for the GMAT? Typically, you should try to score 20 to 50 points higher than the minimum requirement of the university or the average score of the previous year. What is the best way to manage time during the GMAT Quant session? You should be able to complete at least 10 questions every 20 minutes on average. Do I need to take the IR and AWA section? Only if it is required by the universities of application. Is it important to practice on a simulation in the lab ? It is very important that the computer simulation we have made it is based on a wide choice of exercises, as the simulations made by big publishing firms vary in difficulty from the real test. Which is the percentile rank? Total time is 3.5 hours. By excluding AWA and IR which are optional, the examination time is 3 hours. What is the IR section and evaluation ? When is the best time to take the GMAT ? You should take the GMAT as early as possible before the graduate school application deadlines. Some universities may also accept pending scores; so that gives you some extra time to prepare. 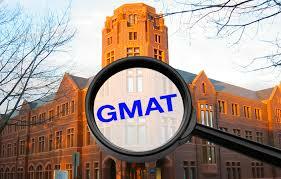 Where is the GMAT given ? You will be given 2 minutes after the end of the test to decide whether to keep your score or not. It is important to have decided on the range of scores you are prepared to keep, beforehand. It will be possible to reinstate a score you have cancelled, for a fee. You can see the results for Quant and Verbal by the time you finish the examination, the AWA and IR grading is ready after 15 days when, they are sent complete to the universities of your choice. The results are valid for 5 years and you can be examined one time every 16 days and at maximum 5 times a year. What if I cancel my score? Will the universities be able to see it? Nothing happens. The universities will not be able to see any canceled score, but only the actual one. What if I need to reschedule my GMAT exam? Within 7 calendar days before the scheduled test date, time, or location: Additional US$250.00 fee. What if I need to cancel my GMAT exam ? More than seven (7) calendar days before the scheduled test date and time: US$80.00 refund. GMAT® [plus a listing of any other GMAC trademarks] is a registered trademark of the Graduate Management Admission Council (GMAC). GMAC does not endorse, nor is it affiliated in any way with the owner or any content of this web site. A Quantitative Score on a scale of 0 to 60. A Verbal Score on a scale of 0 to 60. An Analytical Writing score reported on a 1 to 6 score scale. An Integrated Reasoning Score reported on a 1 to 8 scale. For the GMAT, the Quantitative and Verbal Scores are section scores, and these two section scores are combined to create the Total Score. The Total Score is the one most familiar to GMAT test takers, and it is given on the famous 200 to 800 scale, with 200 being the lowest score and 800 the highest score.